Consider now a distinctly different comment from another pastor. In a 2009 blog post defending the book The Shack, Burleson made jest of LifeWay’s then response to concerns about the book by marking it with a “Read With Discernment” label. He emphasized that “the book is a work of fiction.” (Emphasis original) What may have been the case in 2009 would be today, after the release of the movie, a difficult claim to defend. 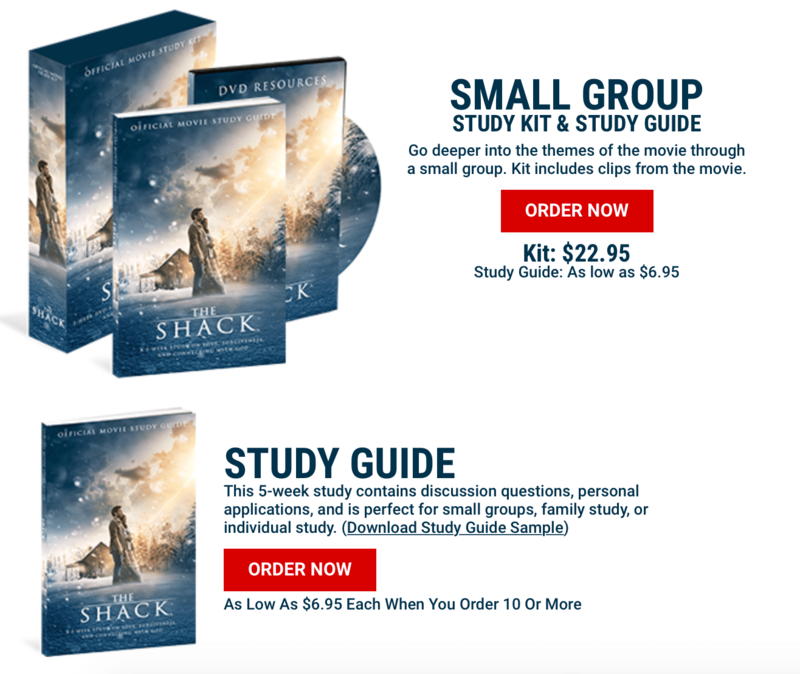 The Shack Small Group Study Kit and Study Guide are being marketed by one of the movies “partners,” Outreach, Inc. Why, one wonders, would a work of “fiction” need a church or small group study guide if it were being proffered for merely allegorical, entertainment purposes? So Burleson, a confessed Calvinist, attempts to reconcile the glaring universalism of Young in The Shack with his own and Mohler’s theology. His intent is to dispute the charge of heresy brought against the fictitious work and paint it in an evangelically-favorable light. It is worth noting that to buttress his defense of Young’s theology, Burleson turns to the likes of C.S. Lewis, George Macdonald, G.K. Chesterton, and the “Christian” Mark Twain. Effectively dismissing Young’s universalism as seriously problematic, Burleson’s argument is to minimize the charge of heresy down to the single issue of the extent of the atonement. “For whom did Christ die?” But the reduction of the theological problems with The Shack to this single point is deceptive. There is more to The Shack‘s problems than Burleson addresses. (A resource from Justin Peters is provided below that addresses many of these issues.) But, you can read his argument and determine for yourself whether Burleson’s attempt to evangelically anoint The Shack with the mantle of authentic, Biblical Christianity is valid. Perhaps, though, you’ll find his argument (not to mention his cadre of unorthodox co-defendants) not merely ineffective in achieving this purpose, but serving as further evidence that validates Mohler’s claim of an increasingly discernment-free church suffering from a severe dearth of Biblical apprehension. Burleson seems far more interested in extending an olive branch of culturally-approved tolerance to a work that is decidedly heretical- though heavily Christianized and emotions-generating – than he is to defending Christ’s sheep from Word-twisting wolves, regardless of how impressively, sheepishly dressed those wolves appear. And make no mistake, Young is a wolf. And The Shack is not Christian. 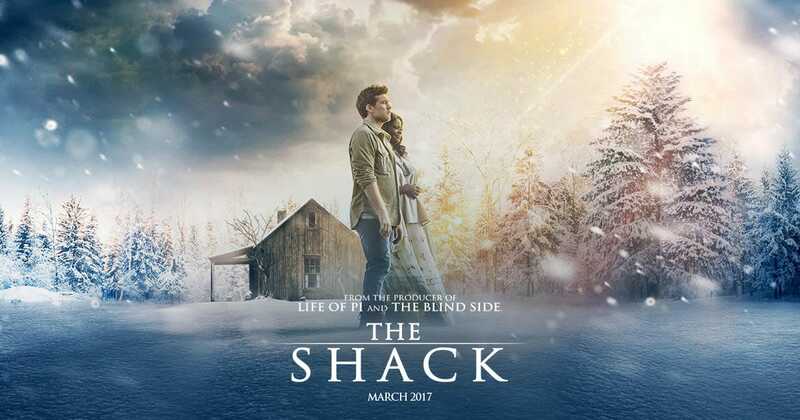 A thing – like The Shack -may look Christian, sound Christian, and smell Christian, but a Christianized facade, even one that powerfully evokes emotive responses, does not make something Christian. The fundamental measure by which something is rightfully gauged “Christian” – be it a book, a movie, and perhaps especially, a church – is the crucial element that has become increasingly absent in the evangelical church – the authentic, Biblical Gospel of Jesus Christ. The Shack is devoid of the Gospel. It is not Christian. But not only is The Shack not Christian, it is not helpful to the Christian faith. We can be reminded by what may seem a silly point, but John, the apostle and gospel writer and Revelation writer, wrote these inspired Words as the opening to his Gospel, “In the beginning was the word.” He did not write, “in the beginning was the movie, or the shack, or the whatever.” The Word is what was in the beginning, and it is the Word which He has progressively, and specially, revealed to humanity. That Word, of course, is Jesus, the Christ of the Gospel. And that Gospel is the power of God to save (Romans 1:16) because that Gospel is the zenith of his redemptive revelation. For a thing to be Christian and to start at some point other than the Gospel, to only continually avoid that Gospel, means that thing is not authentically Christian, nor is that thing capable of bringing Spirit-regeneration to a dead soul. It is completely incapable of edifying Christ’s sheep in whom the Holy Spirit resides. Error does not come with God’s “look the other way” endorsement just because it contains a modicum of truth. And, be sure of this …. God does not need a work of heresy, regardless of how seemingly “God-friendly” it may be, to generate conversational buzz about Him. He will do his redemptive work as He always has, through the Gospel. A “touch of gravitas” or not (that suggestion alone expressly indicates that the evocation of positive emotional responses is more desirable than the apprehension of inherent truth), the 34 bullet-pointed Scriptural “commentary” references that Young weaves together represents the classic example of Scripturally caustic hermeneutics. No contextual consideration is given, but great emphasis is impressed upon the reader by each selection in which Young’s notion of universalism seems Scripturally supported. His citations italicize words such as any, all, every, and world to imply that the verses demand, defend, and substantiate God’s salvation of every sinner. He weaves these 34 plucked verses to produce a narrative that is pure universalism. But the error of The Shack does not come only with an endorsement from SBC pastor Burleson. Other SBC’ers endorsed it, too. Their comments, coming from a pre-screening of the fictitious flick, are being used as endorsements on TheShackResources.com. We reported that 1000 Faith Leaders Endorsed The Shack. One of the many SBC churches and agencies represented was The Greater Orlando Baptist Association. A representative of this Florida Baptist group of over 250 SBC churches is named among the 1000 “faith leaders” who lauded the film. 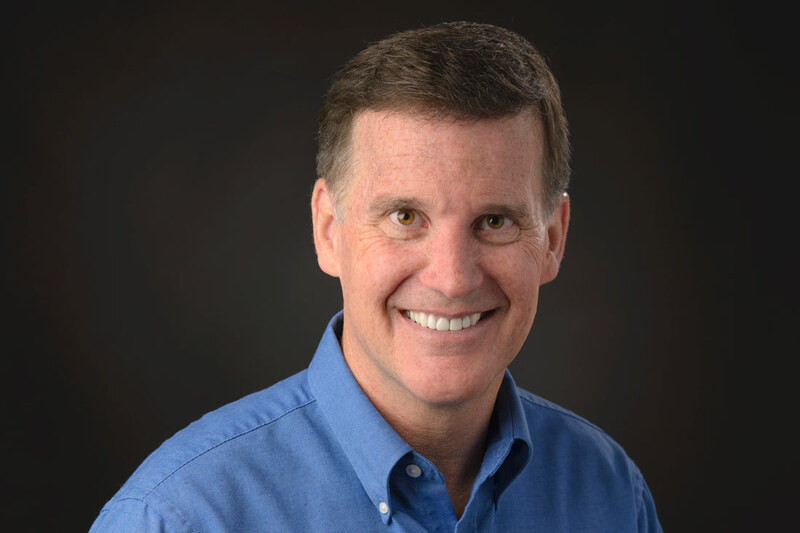 According to the association’s website, Mark Weible is its Church Planting Director. While The Shack clearly promotes universalism, this endorser seems particularly impressed by a presentation of what amounts to little more than a “therapeutic gospel,” not altogether unlike the word-faith, prosperity gospel. Want to get rid of pain? Get God. It’s an equally invalid, unscriptural, and heretical presentation of God. Another such endorsement comes from a Texas Southern Baptist. Smith happens to be the Executive Director of the Austin Baptist Association. His comment – again, used as an endorsement – doesn’t denote the error with the film’s blasphemous depiction of the Trinity; he merely lauds it as “very creative.” Creativity, however, is neither a spiritual gift, nor a fruit of the Spirit, leaving his endorsing comment suggestive of the importance of something that is fundamentally unimportant when compared, say, to the “very” glaring lack of the Gospel in the film. It is unclear whether Weible or Smith offered their laudatory comments with the approval of their respective organizations. 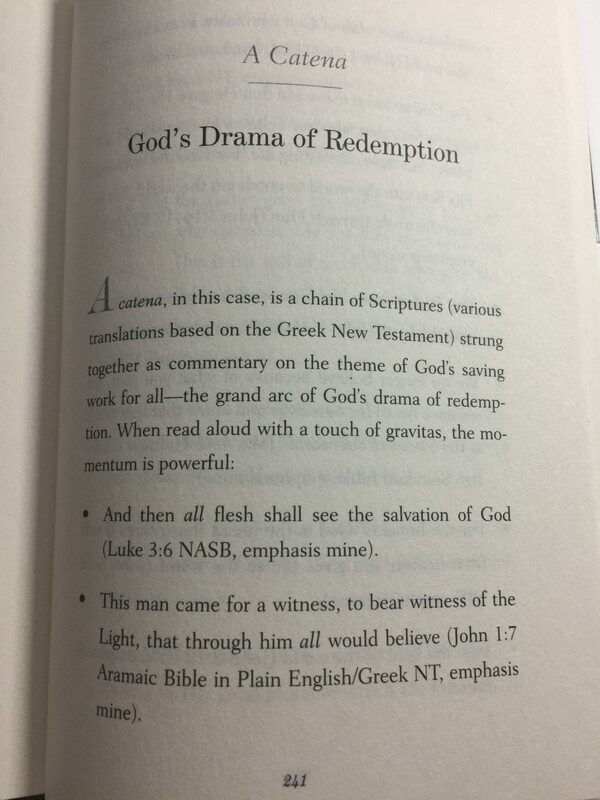 Burleson clearly promoted his on a website independent of his church’s site. But what motivates Burleson that doesn’t apparently motivate the other two SBC’ers is his close friendship with Young. In fact, back in 2009, so enthralled was Burleson with the book The Shack, it having been recommended to him by his mother, his sister, and his wife, that he invited Young to preach at his church, a move that evidently did not sit well with some (as it rightly should not have). Burleson’s love of sinners argument is intoxicatingly unscriptural, though, when it comes to opening up the pulpit of Christ’s church to a pagan. While we all are born depraved sinners, the church is not a showcase for pagan philosophy, trotted out though Young’s is as Christian theology. Though tares exist among the wheat, the pastor is, first and foremost, to feed the sheep, a task that cannot be done by fertilizing them with error. Which takes us to the second quote at the beginning of this article, the one which warns authentic sheep to flee from any “church” and any “shepherd” that does not vigorously, “staunchly oppose the theology of The Shack.” That comes from pastor and author Jim Osman. He and Justin Peters viewed the movie and came away aghast that such a thing could remotely be considered Christian. The beginning of the Christian life for every believer necessarily begins with the Gospel. Nowhere else. Despite the multitude of Jesuses proclaimed by the evangelical church today and portrayed in culture by some Hollywood flick or a publisher’s paperback novel, unless He is the Jesus of the Gospel of Scripture, it is the wrong – and unsaving – Jesus. The universalism of The Shack intentionally demeans the real atoning work of the real Jesus on the Cross.